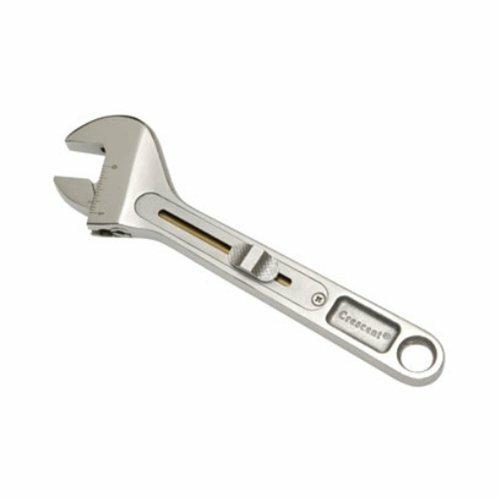 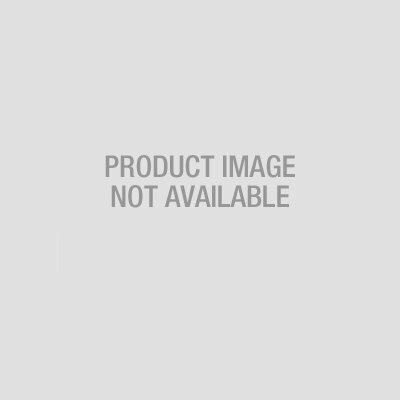 "Apex Tool Group/Cooper Tools AC610RS Wrench Set; Adjustable RapidSlide; 15/16in. 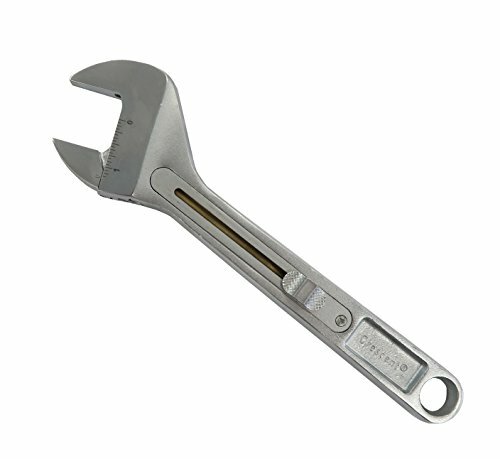 (24 mm), 1-1/4in. 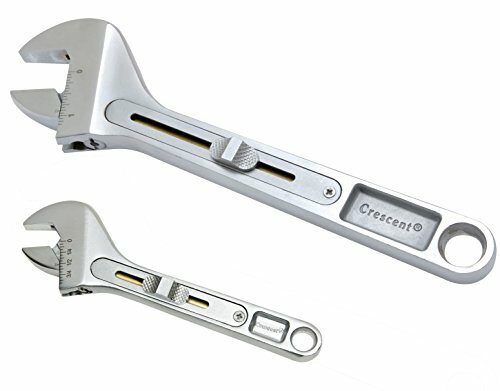 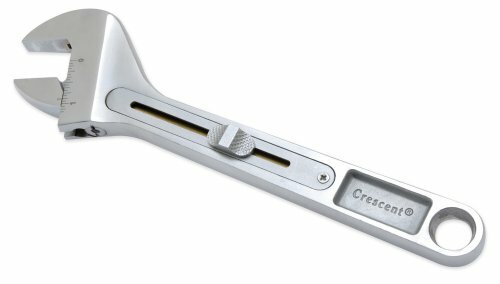 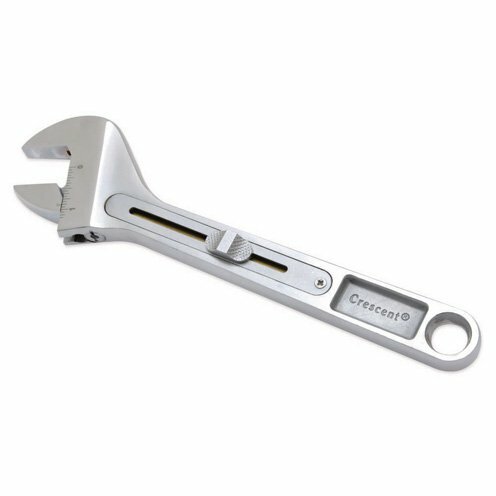 (32 mm); 2-Pcs"
Crescent RapidSlide Wrench - Great or Garbage?